This historic Park in Edmonton, has recently undergone a transformation with the help of a Heritage Lottery Fund grant to restore its Victoria garden. The walled garden is bounded on three sides by Grade II listed walls and contains a magnificent display of herbaceous plants. 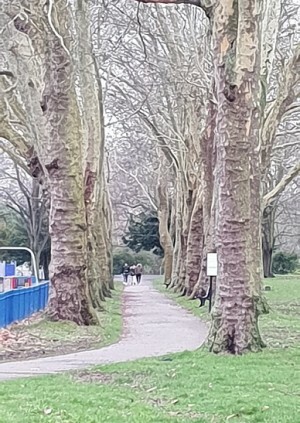 With its origins as the grounds to Pymmes House which was owned for nearly 300 years by the Cecil family, the Park is now a Metropolitan Open Space, a site of Local Importance of Nature Conservation and a site of Archaeological interest.